Action, romance and historical intrigue all combine in such a way as to make the series an edge-of-your-seat nail-biter. Except that it's funny. Rurouni Kenshin doesn't take itself seriously and that makes it charming in a way that other anime of this genre cannot match. Like many great epics, Rurouni Kenshin is a story of redemption and the road to recovery, as the main character starts from a low-point in his life and works his way back up. It all has to do with second chances, and people being able to change. 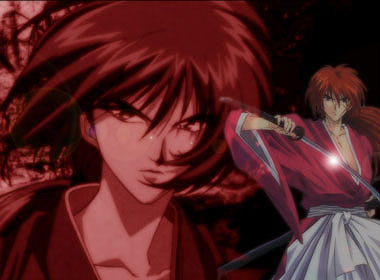 Kenshin takes his life and does a complete 360; he goes from ruthless killer to cheerful commoner. He makes many friends and begins helping people in so many ways. It's a wonderful message to send to people: it's never too late to change. If this sounds like it's going to be a tough-as-nails drama about a wandering swordsman with a dark past, you're right, but Rurouni Kenshin provides tons of comic relief to keep viewers coming back for more. 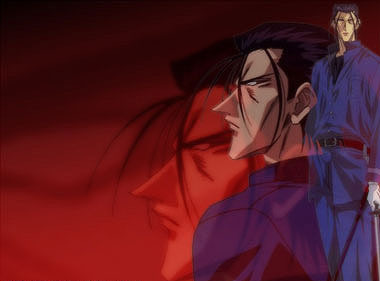 It doesn't bore them to death with lectures of why Kenshin decided to change and why he knows that what he did was wrong; he merely accepts his past and moves on. We, the viewers, are treated by seeing the product of his efforts. 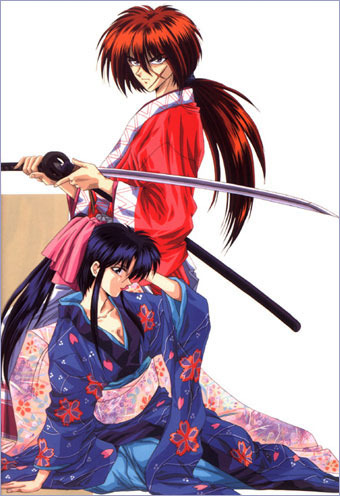 While many anime dance around romantic relationships, with everything implied and nothing resolved in a never-ending soap-opera kind of way, Kenshin firmly establishes what happens to love interests as the story progresses. 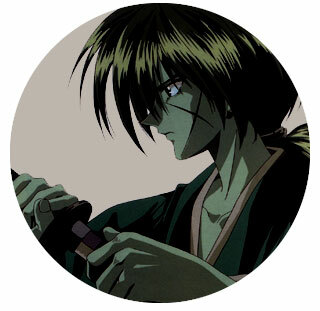 Furthermore, Kenshin breaks with tradition regarding martial art technique and style. 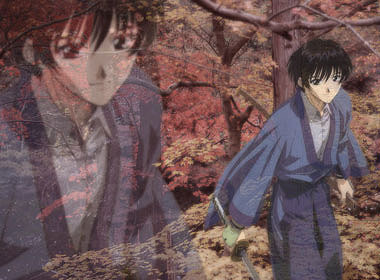 Rurouni Kenshin speaks mostly in terms of philosophies. Furthermore, it is very well detailed without descending too much into lecture. Characters do not have to speak at length about their unbeatable technique, instead, we learn as the story moves forward. 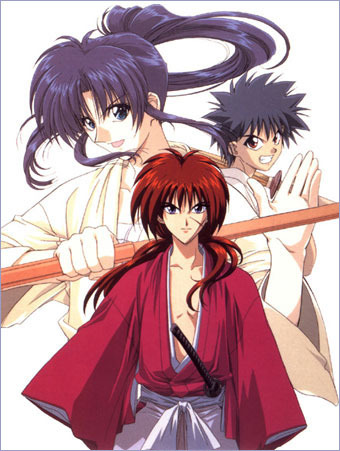 Rurouni Kenshin is a bishonen delight that breaks the mold, in the same way that Rumiko Takahashi was successful at lambasting traditional anime. By circumventing the rules surrounding a story of this type, it has become the leader of the genre, for its originality and for its enthralling plot and characters. Below: The opening titles to Rurouni Kenshin.